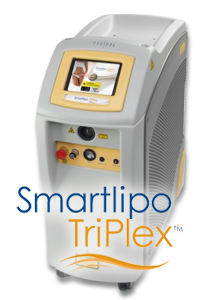 A Revolutionary Laser-Assisted liposuction treatment? Schedule Your ConsultationToday! Fill in the form below to set up a time with us to discuss this revolutionary laser-assisted liposuction treatment.